ABOUT: Gentle and fun approach to basic skills with music while working with Pre-Ballet and Creative Movement. This dance educational program has progressively more difficult activities. Non locomotive skills and locomotive skills. The idea is to make the children feel good about movement and providing them with frequent opportunities to experience success. Routines will also be part of this class. 6 students per class. ABOUT: Our Twinkler Dance Program is an extension of our Sparkler Program where the child will experience all of the above but will move along more quickly. Music, singing, creative activities, basic tap and pre-ballet plus dance routines make this a great fun class for your preschooler. 8 students per class. 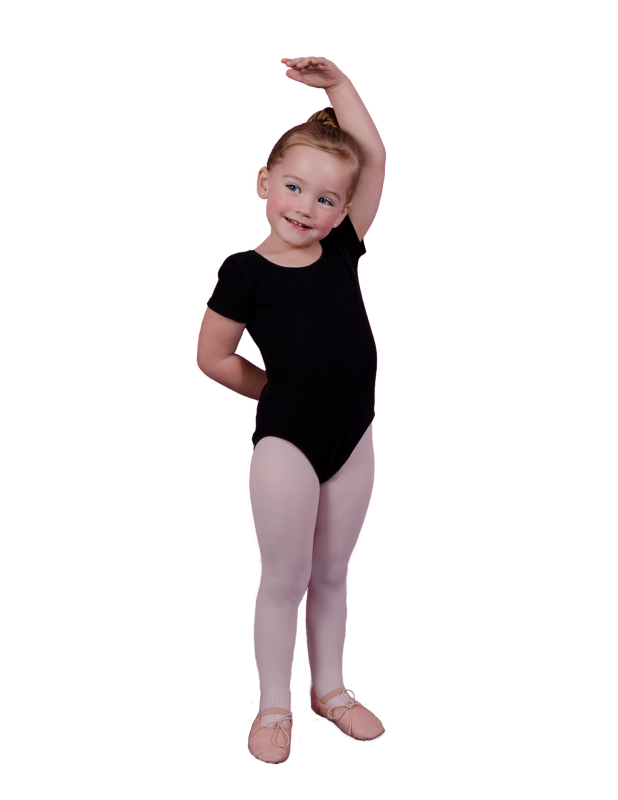 ABOUT: Our Starlets Dance Program is an extension of our Twinkler Program where the child will experience all of the above but will move along more quickly. Music, singing, creative activities, basic tap and pre-ballet plus dance routines make this a great fun class for your preschooler. 8 students per class.